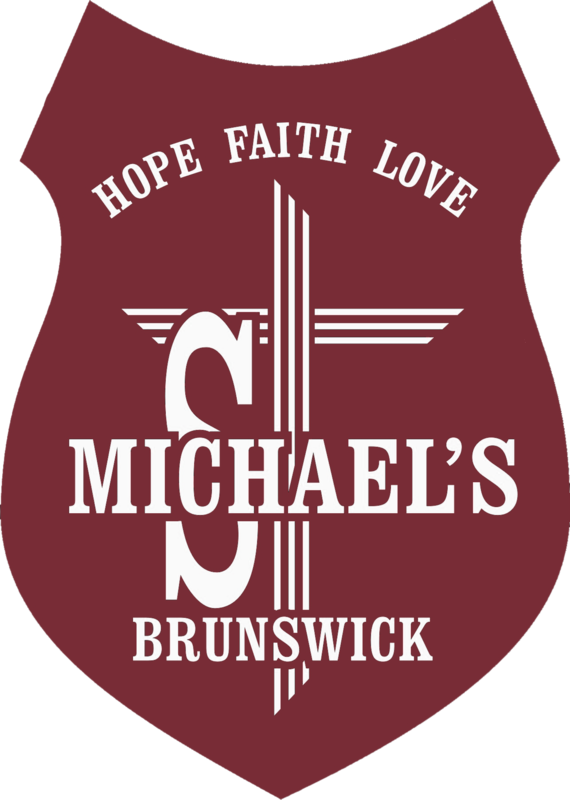 In accordance with Catholic Education Office and Department of Education and Training policies, St Michaels publishes a yearly performance report. This report provides parents and the community with information about how the school has met its strategic direction by outlining progress against the Annual School Improvement Plan (ASIP), relevant financial and infrastructure information and other matters determined by the school to be of general interest. The following links will provide you with the school's performance reports for the last five years. This information, as well as that of all Australian schools is available for viewing at myschool.edu.au.